Heat Pump costs, just like almost every other major appliance in the USA, will probably continue drop in 2011. The reason forthis drop is tied directly to the state of the economy (let’s be honest here, it continues to be a struggle! 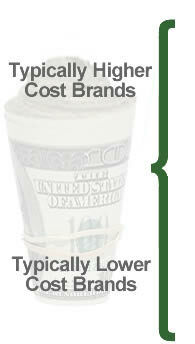 ), and the overall need to increase consumer spending. When you add that to the stimulus energy tax credits have expired, it means consumers like you will have to get the best deal directly from the manufacturers as opposed to from the federal government! This doesn’t mean you still can’t find a great bargain! We already established that Brand would have an effect on the price, but what about the size? The heat pump size you need IS most definitely going to have an effect on the overall price of the heat pump! The larger the system – the more it’s going to cost! A general statement where size and cost are concerned, is that larger heat pumps cost more! Not a hard concept to understand for sure… larger heat pumps need more copper, aluminum & steel, therefore they should cost more! 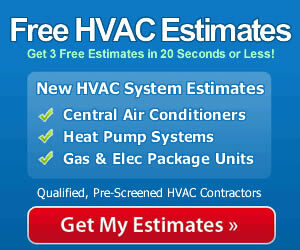 If you recently got a new heat pump installed in your home, what was the total installation cost of your Heat Pump?